Social humanoid robots can serve as helpful and enjoyable counsellors to support behaviour change in humans, a study has found. Participants in the study praised the 'non-judgemental' nature of the tiny humanoid robot as it delivered its session - with one even saying they preferred it to a human, researchers said. The study, by researchers from the University of Plymouth in the UK, also showed that the robot achieved a fundamental objective of the motivational interview (MI) - a counselling technique designed to support behaviour change - as it encouraged participants, who wanted to increase their physical activity, to articulate their goals and dilemmas aloud. MI is a technique that involves the counsellor supporting and encouraging someone to talk about their need for change, and their reasons for wanting to change. 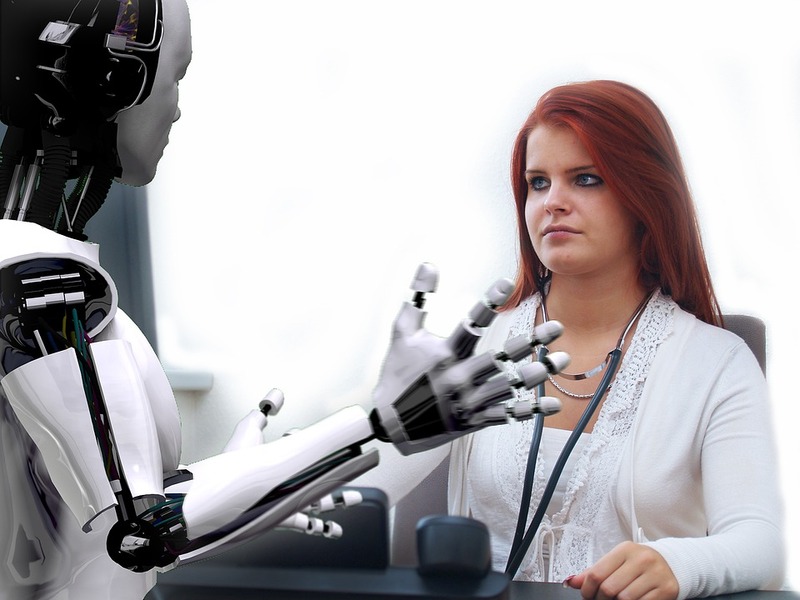 The role of the interviewer in MI is mainly to evoke a conversation about change and commitment, and the robot was programmed with a set script designed to elicit ideas and conversation on how someone could increase their physical activity. When finished answering each question, the participant tapped the top of robot's head to continue, with some sessions lasting up to an hour. Robots may have advantages over more humanoid avatars for delivering virtual support for behavioural change because they are perceived as nonjudgmental, said Jackie Andrade from the University of Plymouth. "We were pleasantly surprised by how easily the participants adapted to the unusual experience of discussing their lifestyle with a robot," said Andrade. "As we have shown for the first time that a motivational interview delivered by a social robot can elicit out-loud discussion from participants," he said. "Participants found it especially useful to hear themselves talking about their behaviour allowed, and liked the fact that the robot didn't interrupt, which suggests that this new intervention has a potential advantage over other technology-delivered adaptations of MI," Andrade said. "Concern about being judged by a human interviewer came across strongly in praise for the non-judgemental nature of the robot, suggesting that robots may be particularly helpful for eliciting talk about sensitive issues," he said. "The next stage is to undertake a quantitative study, where we can measure whether participants felt that the intervention actually increased their activity levels," he added.